E-RARE JTC 2017 is open! 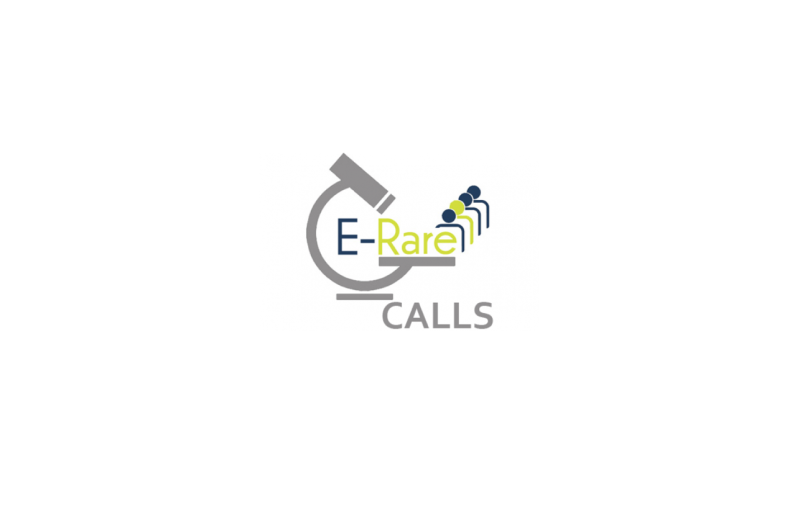 Are you currently preparing a proposal for the 9th call of E-RARE? Still looking for expertise? 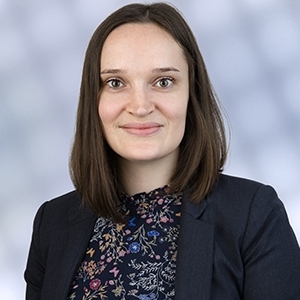 Cellular Imaging (including PET imaging, scanning, digital imaging, digital pathology). Wide range of additional services available for pre-clinical development of cell, gene and pharmaceutical therapies.